Cheers Michael, wherever you are! as the mastering wasn't great on a couple of the CDs that I had. Fond memories remain, as well as his musical heritage. 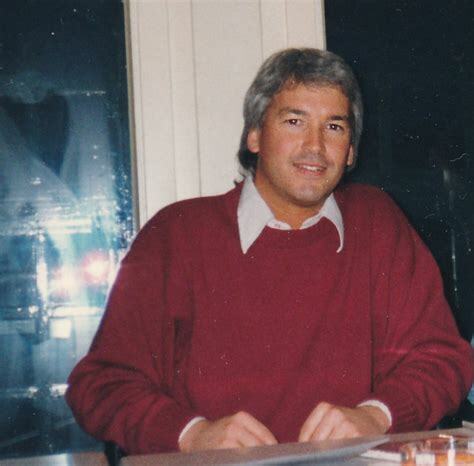 Yesterday (28th November) would have been Mike's 62nd birthday. 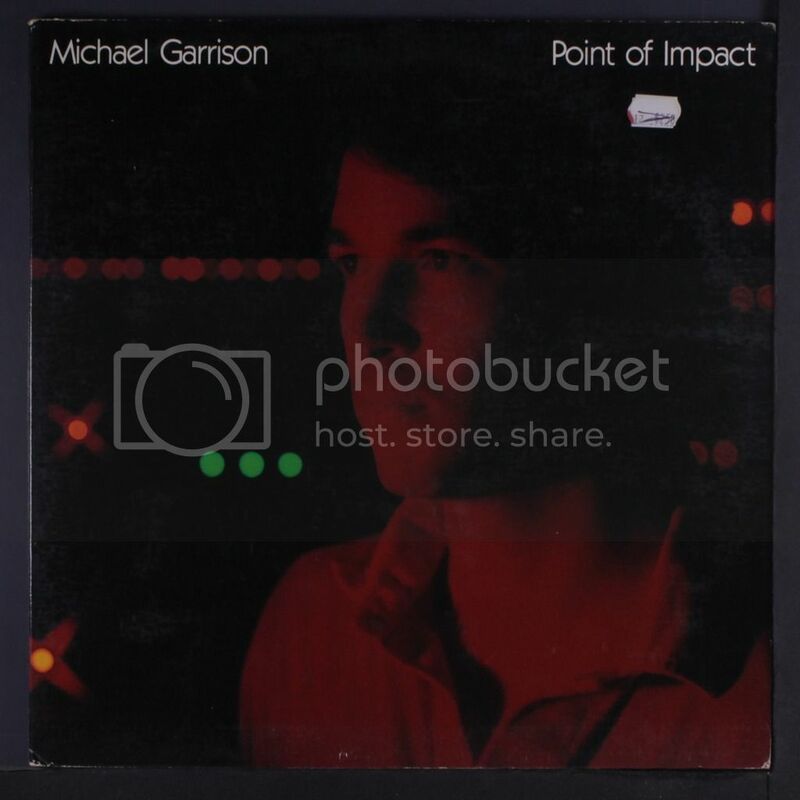 Today fifteen years have passed since Michael Garrison passed away. Picture taken at Stollwerck Civic Centre Cologne, 22nd February 1992. One of the dates that will be marked in my calendar forever. I think I met quite a few people there for the first time. I miss those days, they were so inspiring. I just bought Aurora Dawn for 2 euro, my first Garrison album. Even at that price, it was not a good buy. Miles away from the masters of the genre, sorry. You bought the wrong one. Seriously. 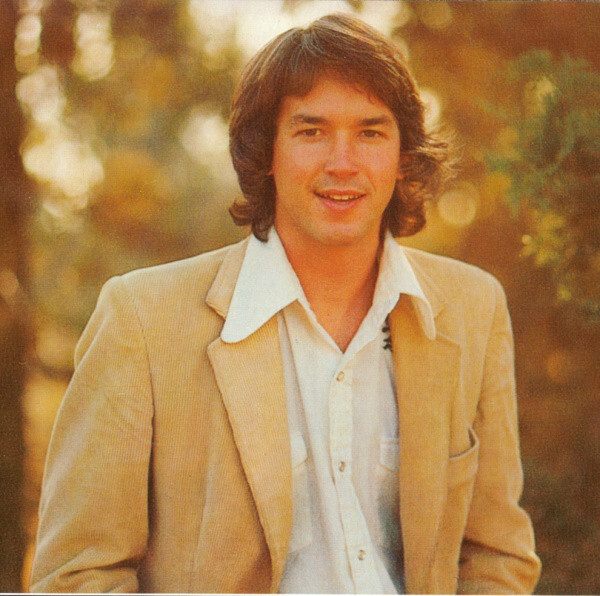 His first 2 albums - In the Regions of Sunreturn and Prisms - are his best. And even then, I think you had to listen to these albums when they were first released to fully understand their impact on electronic music. 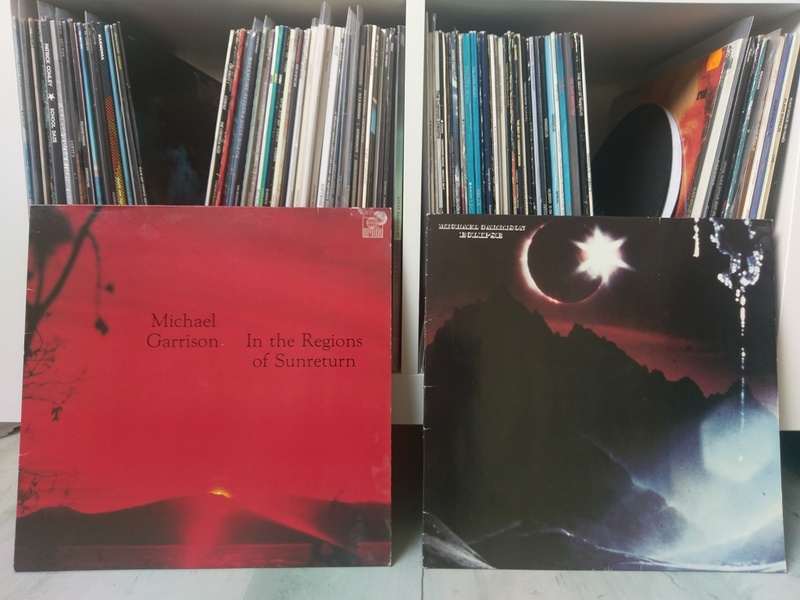 These Garrison albums are definitely part of my musical life. And keep in mind to make sure you have the LP-version not the corresponding CD`s!